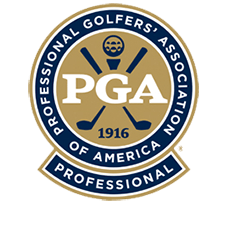 If you’re looking for a golf school in the center of the United States that has quality Golf Instruction for your game – please remember what sets us apart from the every day “Run-Of-The-Mill-Golf-School” or typical Golf Lesson. The Lodge of Four Seasons has 36 holes of great golf – including the Ridge Course that’s ranked in the Top 5 of ‘The Best Golf Courses You Can Play’ in Missouri by Golf Magazine! As well as The Cove course designed by Robert Trent Jones. With Troon Golf now taking over management of the golf courses at The Lodge of Four Seasons … two good courses are being transformed into two great golf courses. As we have worked with Troon Golf … we have seen them turn around a couple other facilities into world class operations. Without a doubt … the same is happening at The Lodge of Four Season!